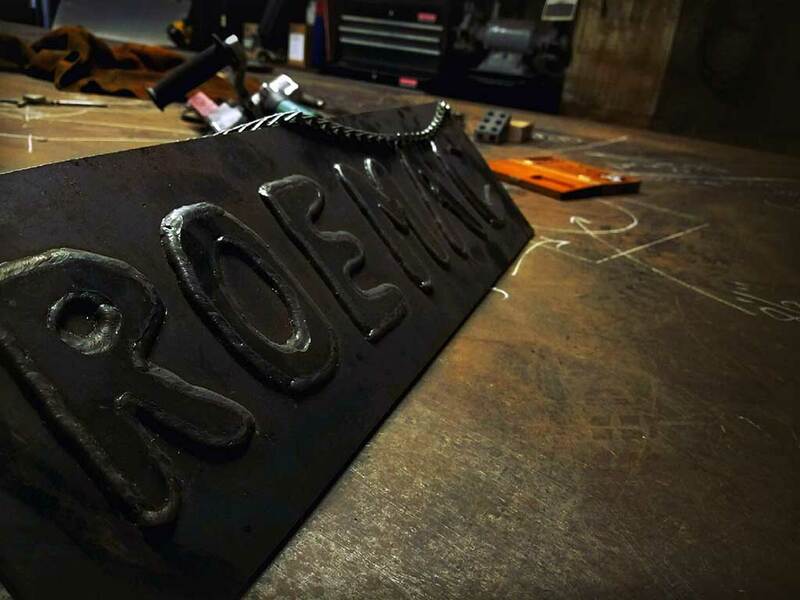 Roemac has been in the Metal Fabricating business since 1947. We are a job shop that takes pride in quality craftsmanship at competitive prices with delivery times tailored to our customers' needs. Our range of services and expertise include many types of Metal Forming, Complex Layout and Design and Precision Cutting. Much of our production is to supply other fabricators with complex sub-assemblies or formed parts. We work with sheet metal through heavy plate in a variety of alloys and metals including Stainless, Monel, Titanium, Aluminum and Carbon Steels. All parts are designed, formed and weld prepped in accordance with the ASME Code for our coded customers to assemble and weld. Our capabilities include custom designed, guards, coils, mandrels, vessels and tanks.